It has been often said that hardware specifications do not matter, yet nowadays people are still excited to see manufacturers going with the latest and greatest processors, lots of RAM, high-resolution displays and so on. When an impressive configuration is offered at a low price, such a handset is poised to get us talking. The Google Nexus 5 is a great example. OnePlus is a new smartphone manufacturer that has followed this recipe to the letter. The One, that the company unveiled earlier today, is an Android handset that undercuts even the mighty Nexus 5, while bringing more to the table. 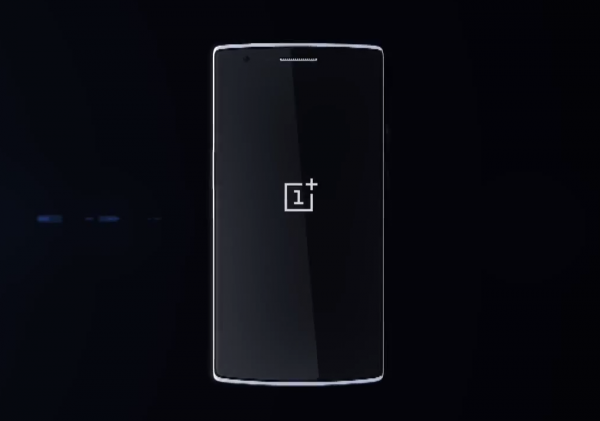 OnePlus touts it as the "2014 flagship killer". Is that overselling it? The One does not go against the Android tide with regards to the display configuration, as it has a big 5.5-inch screen, with a resolution of 1080 by 1920, that is protected by Corning's Gorilla Glass 3. That is as large as the display on the Samsung Galaxy Note II, putting it right into phablet territory. The new smartphone is powered by a 2.5 GHz quad-core Qualcomm Snapdragon 801 processor, backed by an Adreno 330 GPU, 3 GB of RAM and a 3,100 mAh battery. It comes with either 16 GB or 64 GB of internal storage, the latter of which is plenty sufficient while adding little on top of the price of the base One. There is no microSD card slot, however. On the back, the One employs a 13 MP camera with a large f/2.0 aperture, that can record 4K video and 720p video at 120 FPS, while on the front there is a 5 MP wide-angle shooter, as large as the one found on the new HTC One M8. Other specs include NFC, Wi-Fi 802.11 a/b/g/ac, Bluetooth 4.1, GPS and 4G LTE, as the most noteworthy. The One comes in at 152.9 x 75.9 x 8.9 mm and 162 grams, which is quite good given its display size. Like most Android smartphones, the One runs a custom distribution. OnePlus has opted for CyanogenMod 11S, that is based on Android 4.4 KitKat, with the "S" standing for extra tweaks. The company ensures potential buyers they will receive software upgrades for two years to come. Now for the price: the 16 GB One, that is offered in a Silk White trim, costs $299 while the 64 GB, Sandstone Black, version goes for $349. OnePlus says the smartphone will be available starting this quarter, in major markets like US, Hong Kong, UK and other European countries.